Metamorphosis is a new exhibition which will open at the Reykjavík Museum of Photography on May 20th featuring the works of photographer Sigurgeir Sigurjónsson. 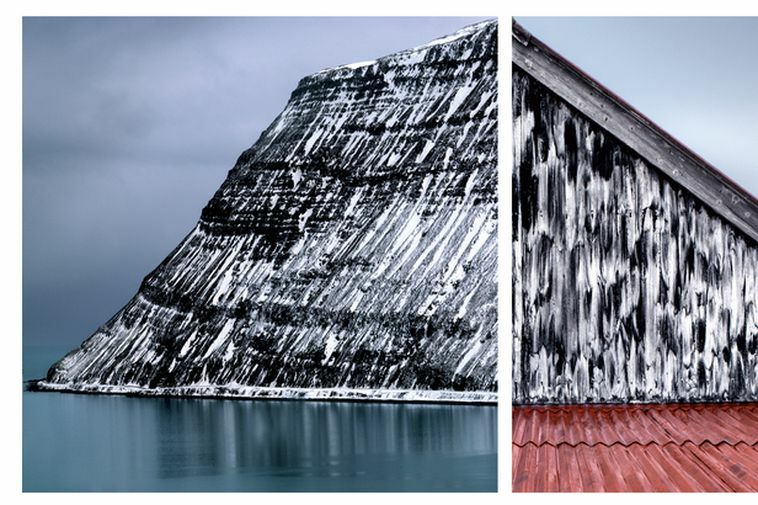 In Metamorphosis Sigurgeir turns to the city and the built-up countryside, comparing and contrasting these motifs with his photographs of the wilderness. We see buildings being torn down in Reykjavík, gigantic machines gnawing away at concrete walls until there is nothing left but a gaping hole that looks, in an aerial shot, like an open-cast mine. We see abandoned farms, run down but still showing signs of their long-gone inhabitants. The images are sometimes brutal, almost violent, but the demolition also reveals surprising beauty in details and accidental perspectives that open up as the building is gradually reduced to rubble. The exhibition runs until September 10th, 2017. The Reykjavik Museum of Photography is located at Tryggvagata 15 in the city centre on the 6th floor.